Spread across 776 hectares, Kanava Dam or Reservoir, anartificial lake used to be a mere irrigation project but now is a famous tourist attraction which attracts bird watchers and adventure seekers. It is located amidst of dense forest region some 69 km away from Bangalore City. 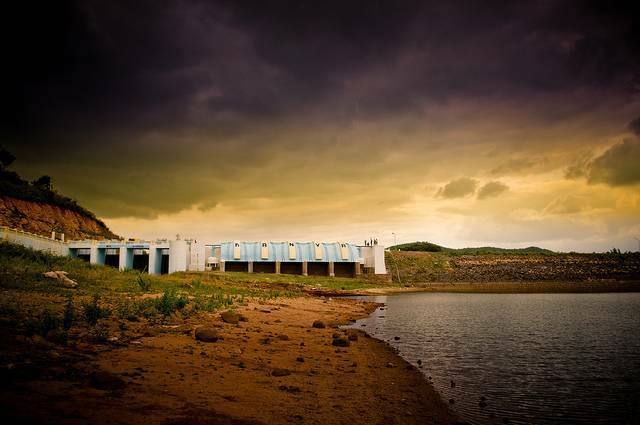 Built across, Kanava River (tributary of River Cauvery), the reservoir contains minimum water level. On one end of dam, there is a Fisheries Training Center located. Also some 3 km away a temple dedicated to Purushothama Tirtha Gavi is situated nearby the Kanava Reservoir. It is advisable to carry food items and drinking water as there are no eateries nearby reservoir.